Update (4/11/19): The RMU Greek Life Twitter account has announced that the location of the Airband 2019 performance has been moved to the Gazebo Parking lot. Previous versions of this article reported that the event was at the Nicholson Center fire pit, but have been changed for accuracy. 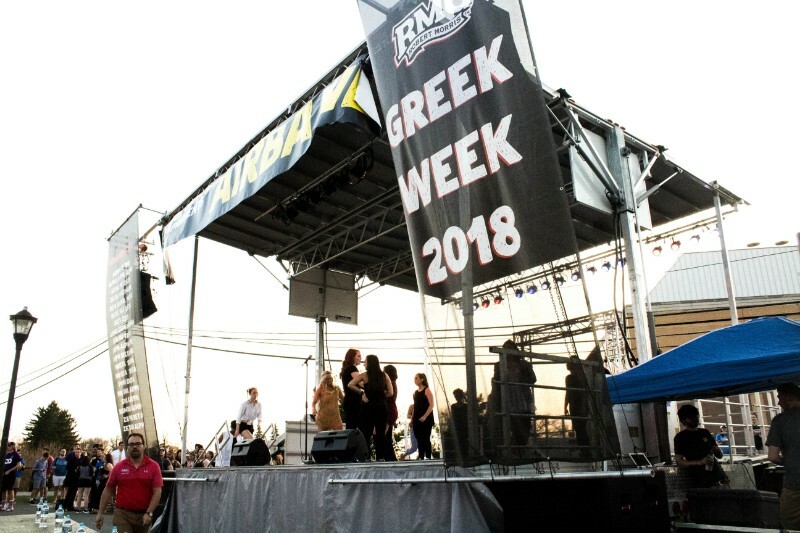 MOON TOWNSHIP — Anticipation for the 2019 Airband performance is building on campus as Robert Morris University prepares for the annual Greek Week celebrations. Fraternities and sororities will compete in the Gazebo parking lot, performing dance routines and lip syncing to popular songs. 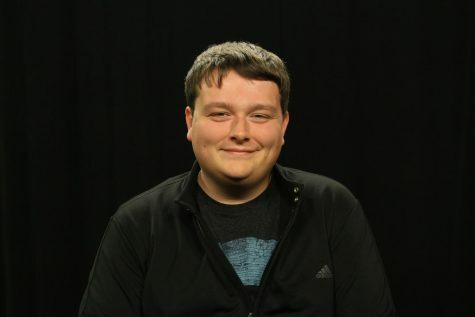 While there are competitive elements such as judges and trophies, the goal is to host an enjoyable experience for students on campus. This year’s event will benefit The Free Care Fund, a charity for the UPMC Children’s Hospital of Pittsburgh. The program helps families who struggle to pay medical bills, allowing children access to medical attention they may not be able to afford otherwise. “We’ve incorporated a Greek value of helping others by collecting donations at the event,” said Irlbacher. To encourage students to donate, the fraternities and sororities of RMU have been practicing for their performances. 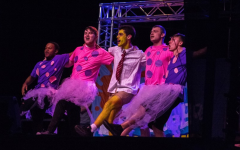 Starting as early as last year’s performance, the members of the Greek community on campus have put a lot of thought into their stage presence. Students’ performances are judged by professionals on a variety of factors, including creativity, choreography and crowd reactions. The panel is comprised of both the RMU and local communities, providing a diverse input on the performance. According to the Fall 2018 Greek Life Report Card, 12 percent of students on campus are involved with a fraternity or sorority. Over 460 students participate in the extracurricular, making it an important part of the environment on campus. When all these members take the stage for Airband, they represent their Greek organization during the performance. 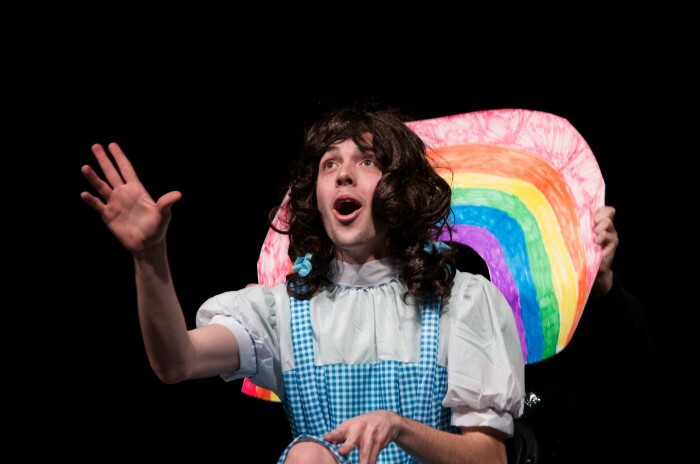 As a result, the performance often serves as a fun way to let the rest of campus know what their chapter is all about. 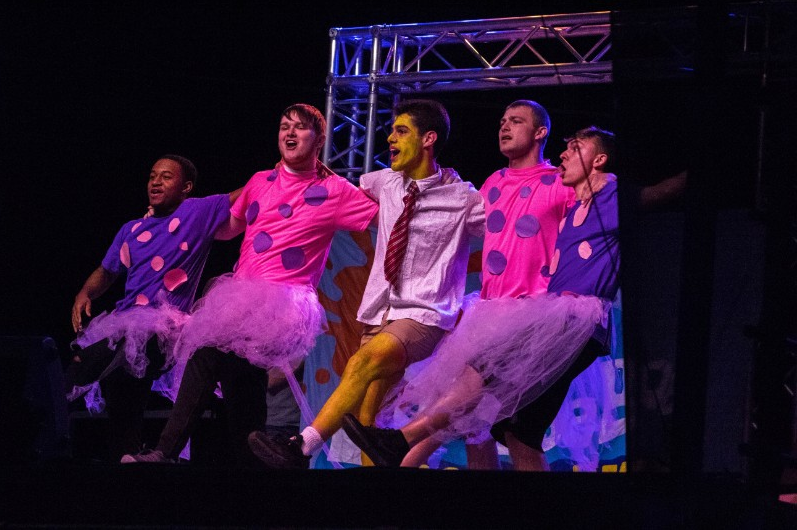 For Delta Tau Delta, this year’s Airband stage will be a way to show their fun side and emphasize the brotherhood of the fraternity. The Delts want the campus to know that they are there to have a good time and grow closer as an organization. Rather than focusing on prizes and fame, they want to produce a show that entertains the audience and is fun to perform. For the sisters of Sigma Kappa, inspiration for Airband would come from the silver screen. Taking their theme from 1985’s “The Breakfast Club,” the performance will bring the movie to the stage at RMU. While Sigma Kappa’s performance takes a serious tone, the values of community fun still apply to their rehearsals. The three hours spent rehearsing each day during Greek Week is a bonding experience for the sorority. The Greek community invites all of RMU to attend the Airband performance this year. 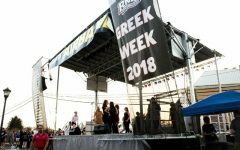 While the event serves as a cap to the Greek Week celebration, it also serves as a campus tradition many look forward to each year.